Life coaching — what we here refer to as Results Coaching— can be an incredibly powerful tool for achieving your most important goals. For the best results, make sure you’re honest with your coach about your learning style, preferences and personality. The more clear they are on your needs, the better your experience will be. Here are some important qualities the best coaches should have, and what you should look for when finding a life coach. Your coach must be able to confront you as needed yet remain non-judgmental about your choices. They need to call you out in a gentle yet honest way when they see you impeding your own progress. A successful life coach walks the line between trusted confidant and professional consultant, pushing you outside of your comfort zone to the area where real growth happens. You need to be able to open up with your coach, but they need to maintain clear boundaries with you. As you set out on your quest to find a life coach, look for someone who possesses excellent listening skills, but they must also be able to formulate meaningful follow-up questions to ensure that you think about your process in the right ways. They are not there to hand you all of the answers; their task is more acute, and it includes helping you explore your problems to find the solutions yourself. As you begin your life coaching journey, make sure to properly assess and identify your communication style, that way you’re assured to get a coach who has a complementary communication style to your own. If you learn best by listening, for example, make sure you’re paired up with a great talker. Great life coaches also balance making you feel comfortable with keeping you challenged, and this is largely a matter of personality and style. Your coach should be someone who makes you feel at ease and safe, but not bored or unchallenged. Don’t be afraid to follow your instincts in this department, either. If you just don’t feel good about the match, you are probably right in not pursuing that coach to work with. Accountable: Your coach should feel responsible for your success. You should be able to trust your coach to follow up with you and monitor how well you’ve applied what you learn during your sessions to your real life. Strategic thinker: You and your needs are unique, and your coach should be able to help plot a path that addresses your limiting beliefs and the outcomes that you seek to achieve. Always up for a challenge: Achieving change and attaining a state that will allow you to do anything you dream of will put you out of your comfort zone. 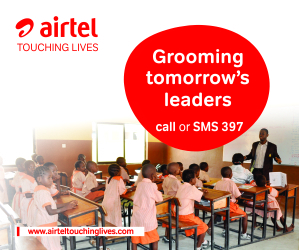 Your coach should always challenge you to change, to do things that you otherwise would not and to improve. Different life coaches use different systems, or methods, to help you meet the outcomes that are most important to you. It’s important to see how successful that system has been and whether the coach is truly following it. For example, all of Tony’s Results Coaches receive over 250 hours of training on the system that he uses on his own clients and which he has refined over three decades of experience. You should feel comfortable that the methods your coach uses will take you where you want to be. Most life coaches offer a free consultation, which allows for you to consider whether the match will work when finding a life coach. This initial session is the time to learn everything you can about your potential life coaching program. When you first meet, take note about how you feel when you’re talking with them, observe how they respond to you, their communication style and think about the points they’re making. Are they helping you see things in a new perspective? Are they successfully identifying your strengths and helping you find your top priorities, so you can get the results you’re after? During this meeting, the coach should be able to explain specifically how they work, what they do and what methods they employ in their work. If they’re unable to clearly describe their process or if you feel you’re being told what you want to hear, make sure to ask as many follow-up questions until you feel comfortable or perhaps veer away from working with that individual. Your life coach should be able to answer your questions in a way that you understand and offer you a clear sense of what kind of progress you can expect over the time you spend working with them. Finding a life coach you love takes attention and care, but it’s worth your investment. 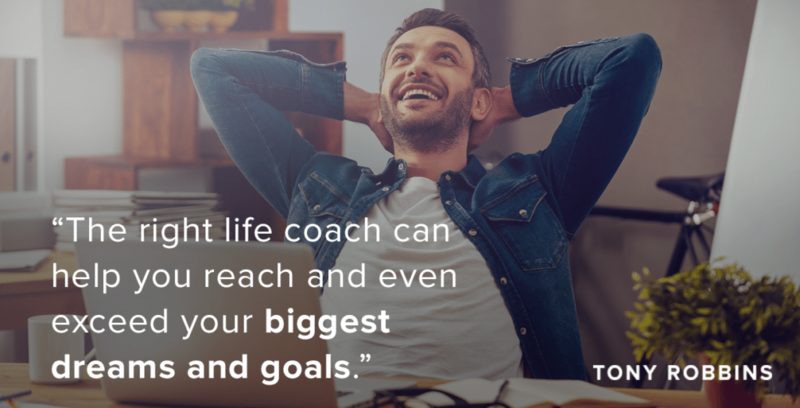 The right life coach can help you reach and even exceed your biggest dreams and goals. When you consider it in that light, isn’t finding the best life coach for you the least you can do for yourself?